Leadership in person-centered services that lead to jobs, homes, and full community lives. This form can be used for a customer or employee. Please complete the form below or download the printable Leadership Award PDF. “Someone who shows leadership in the areas of employment, housing, or developing independence in others or themselves.” Please answer the following questions about the person being nominated and yourself. Check this box to receive our e-newsletter and event invitations by to the email listed above. 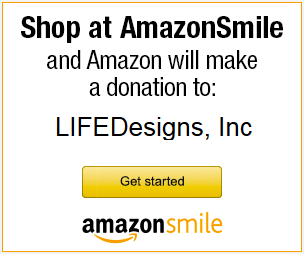 What is this person's relationship with LIFEDesigns? Is there any other reason why you think this person should get the Leadership Award?